September 2nd – 7th – A non-residential retreat which focuses on the physical practice and philosophy of yoga from the perspective of experienced yogi James de Maria. “Learning the many gifts of yoga is not a discovery. It is a re-discovery”. 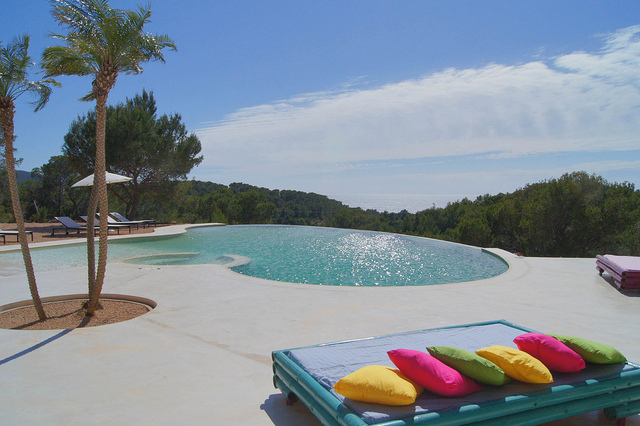 Join James on his roof-top in the pine-scented air of the beautiful village of Sant Joan. 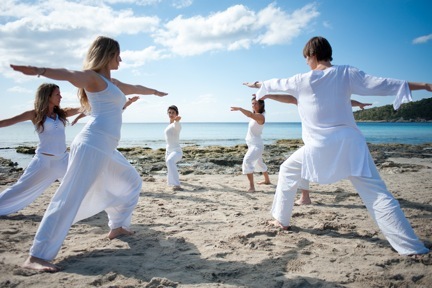 6 x 2 hour daily yoga classes @ €280. For clients of all yogic disciplines and levels. You can enjoy plenty of 1:1 attention as James offers groups of no more than 10 people. * Detailed explanation of the Bandha’s and their location, isolation and application within yoga postures, kundalini awakening and meditation practises. * Learning how to prevent colds as well as activating important glands within our head and body to optimise the functioning of the brain and therefore, our whole state of being! Welcome to Casa Lakshmi Luz!